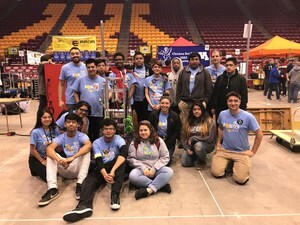 The Cristo Rey Jesuit High School Robotics team, Los Clasicos 5278, is making its debut appearance at the MSHSL State Robotics Tournament on May 19 at Mariucci Arena on the University of Minnesota campus! 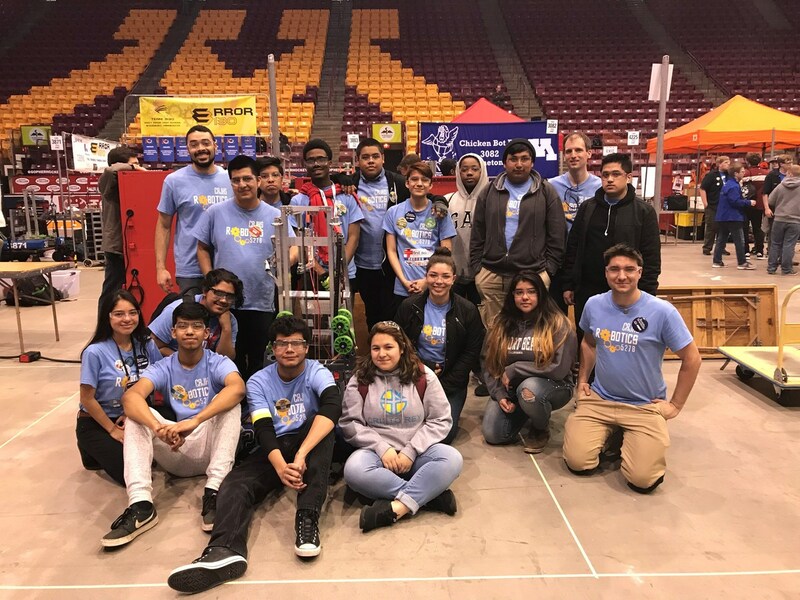 Los Clasicos recently competed in the FIRST Robotics Minneapolis Regionals in March, coming in 7th place. This is the best finish ever for the team and where they qualified for the State Robotics Tournament. The team also won the Gracious Professionalism Award at the competition. The robotics team began its fifth season with 41 participants, nearly double the number of participants compared to past teams. Female students make up 40% of the team's roster.